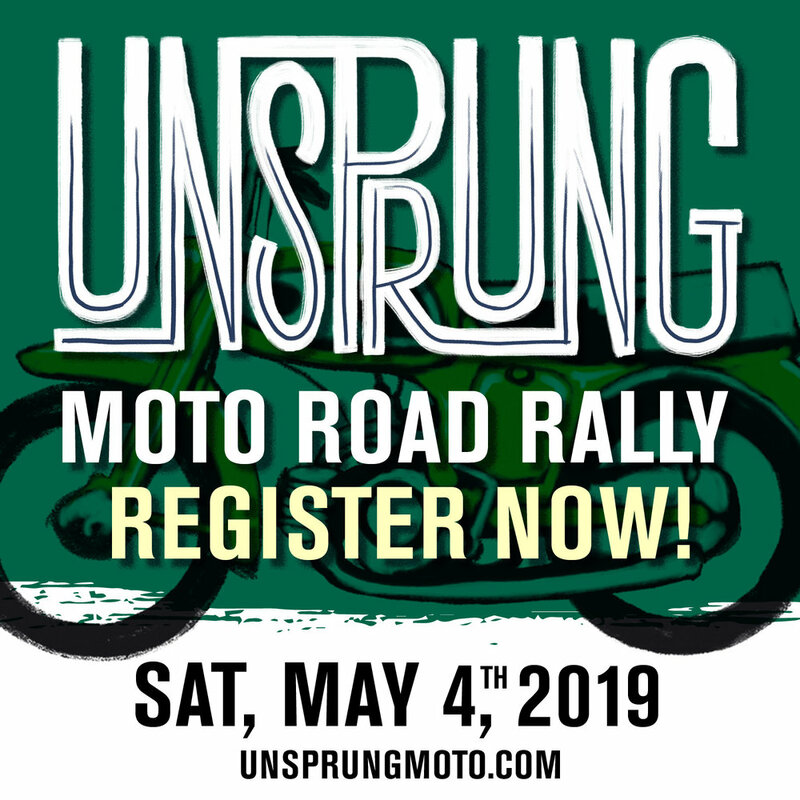 Join us for our friendly riding event on Saturday May 4th, 2019. Spring has sprung, now let’s get Unsprung. Join us for a friendly competition on the best roads in Massachusetts. If you can't make the ride, then come visit our Open House from 3pm-9pm. Join us for Motorcycles 101, a beginners class to motorcycles. Friday, Dec 15th, 2017 from 7pm-9pm. We will go over the basics - how they work, nomenclature, basic safety checks and simple maintenance. Pizza and drinks provided. $10 suggested donation. Seats are limited. Email us to hold your spot. If you are brand new to motorcycles or just interested in learning more about your bike, this class is for you. All are welcome! May 22nd, 2017 - USCRA Vintage Racing in Loudon, NH. 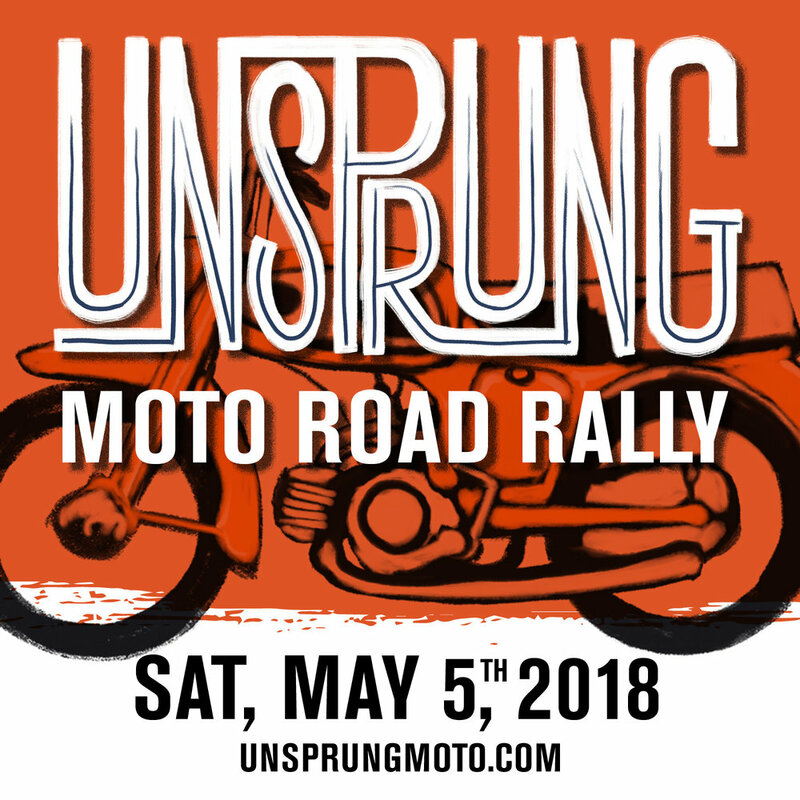 Come cheer Team Nova as they race their 1960s Honda and 1970s Moto Morini. Always a fun time.